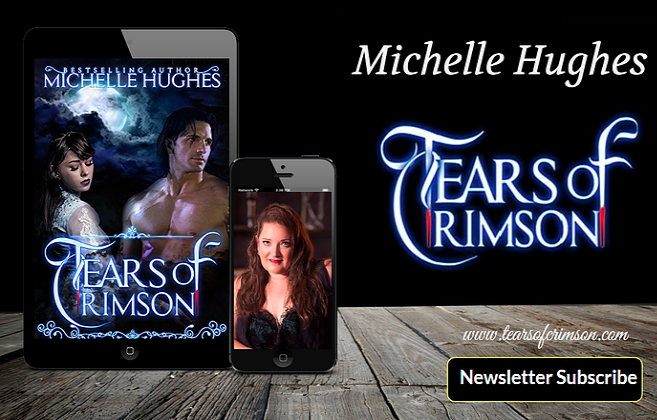 Welcome back to the world of Tears of Crimson, the New Orleans Vampire Bar! 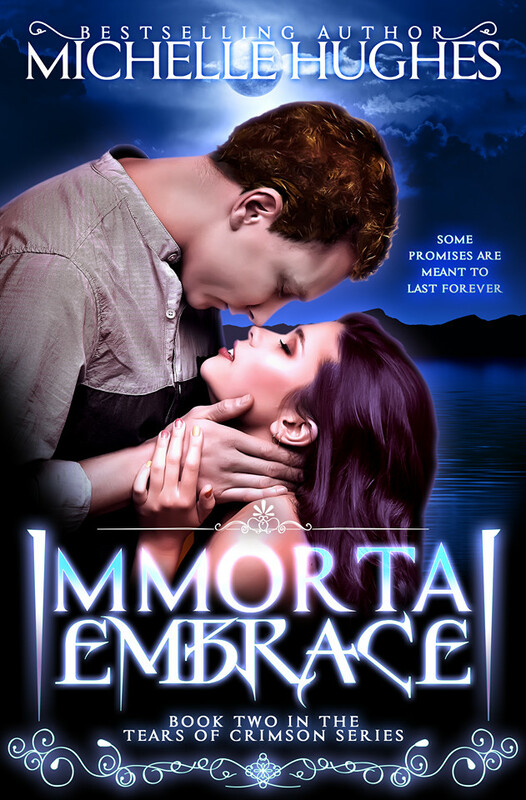 It's been a long journey returning home, but for immortals, time knows no meaning. 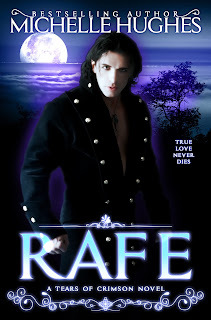 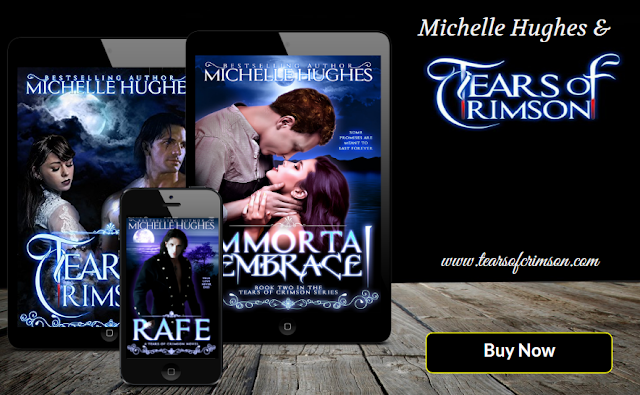 I'm excited to announce two new books into the time capsule: Rafe (the Prequel for Tears of Crimson) and Immortal Embrace the story of Gabriel and Shanna. 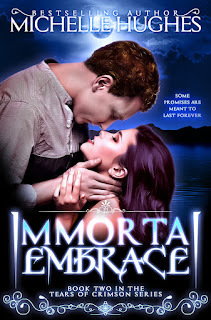 Immortal Desires, the book that follows Caleb will release late May of 2017, so be on the lookout for that. Since the mortal life is short, let's talk about the new books in the series.